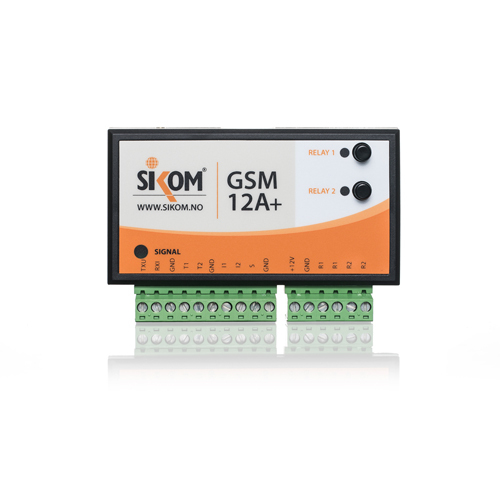 Sikom Wired Magnet Detector makes it easy to monitor exposed doors and windows. When the magnetic field between the two parts is interrupted the alarm is activated. You need a dual conductor from Central Unit to the magnetic connector. 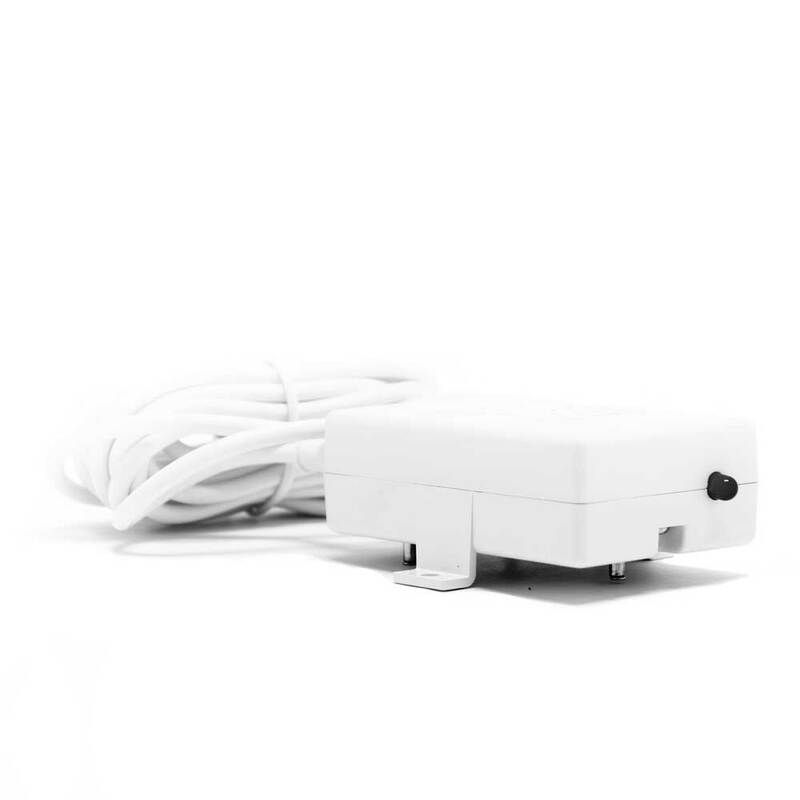 Sikom Wired PIR Detector is designed for cabling. Runs on 12V from Central Unit and should be connected with at least 3 conductors. 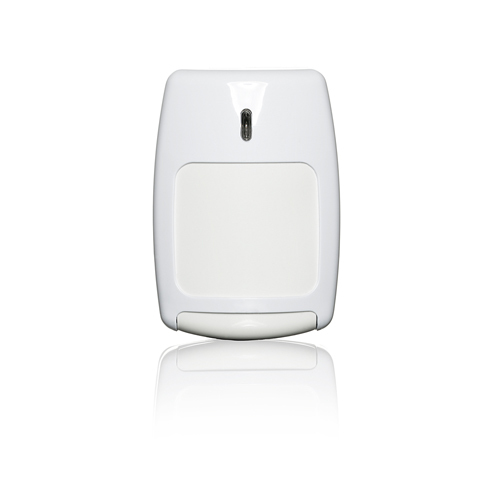 The motion sensor can sound a local alarm when using Eco Siren Node and can of course also send you a warning.